Absolutely Stunning Well Maintained Detached Home In A Cul De Sac Modern Open Concept Main Floor With Updated Kitchen, Stainless Steel Appliances, Breakfast Area & Out To Large Deck. 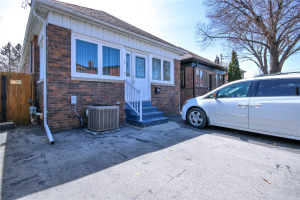 Updated 4Pc Bath, Along With Ample Sized Bedrooms On Upper Floor. Large Family Room & Home Office W/ Hardwood Floors. Secluded Back Patio W/Bbq Area & Shed. 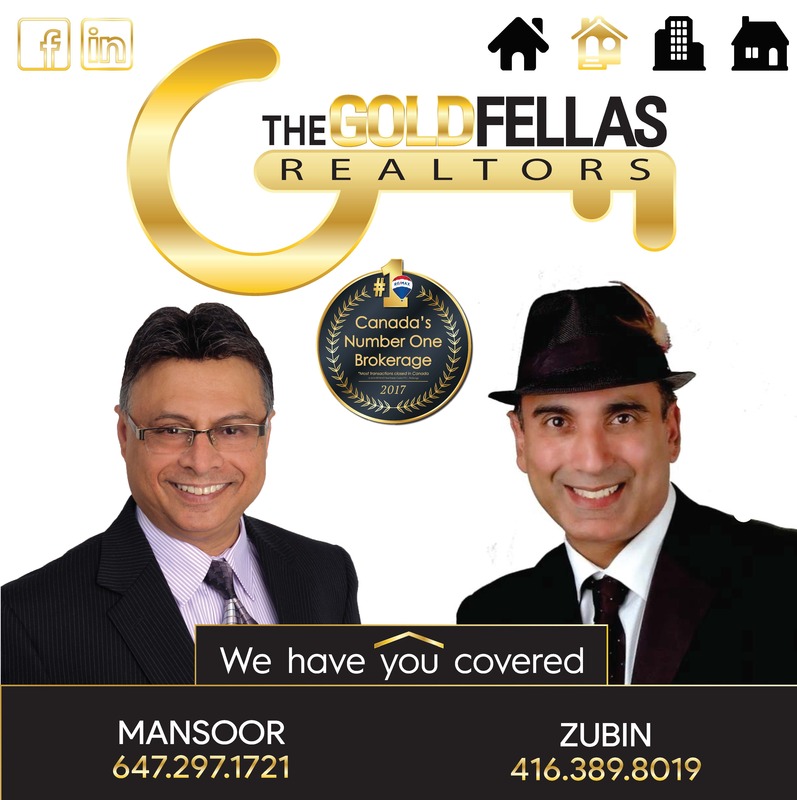 Close To Park, School, Highways, Scarletwoods Golf Course, Up/Go Station, Ttc, New Crosstown Lrt, Highway 401/400. 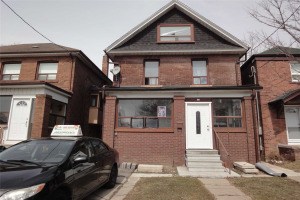 S/S Fridge, S/S Stove, B/I Dishwasher, Two (2) Washers & Dryers, Furnace (2015). All Elfs & All Window Coverings. Fantastic Location A Must See.